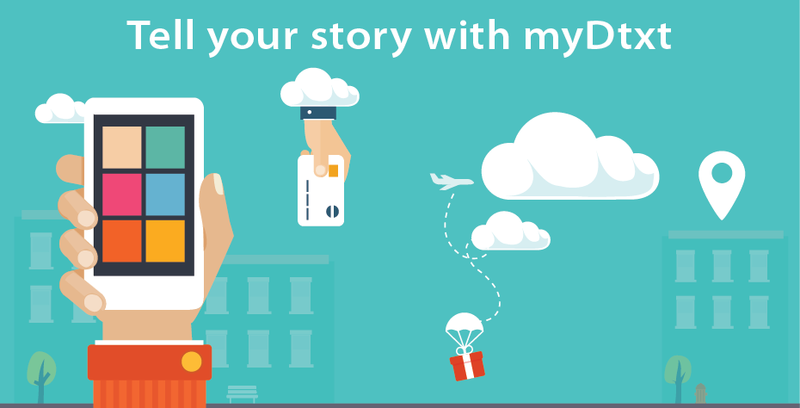 myDtxt helps you reach consumers directly on their mobile phones. Text message marketing is 30 times more effective than traditional advertising! Welcome to the new myDtxt system! We hope you find the improvements valuable to your marketing efforts. If you were registered on the previous myDtxt system, all you need to do is log in with your existing e-mail and password. If you don't know the e-mail for the account, contact us via e-mail: support@mydtxt.com or 1-800-258-9115 with your unit number and we will be happy to assist you. All of your credits, contacts and messages have been transferred to this new site. If you find anything missing, please send us an e-mail. If you are a new user, simply click on the "sign up" link above and follow the steps to register your account. Your new account will have credits loaded so you can start sending messages right away.